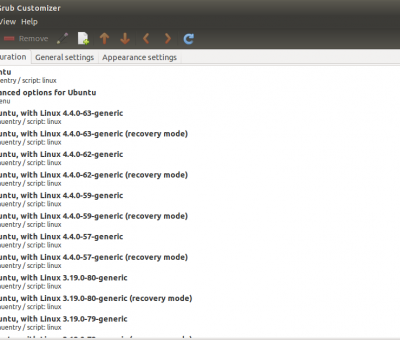 Hey Buddy!, I found this information for you: "Wiereless Wont Work After Installing Ubuntu Server Admin Tools". Here is the website link: http://bigbrovar.aoizora.org/2011/04/30/turning-wireless-on-causes-laptop-to-freeze-on-ubuntu-11-04-natty-narwhal-my-work-around/. Thank you.